The final television wrap-up article for 2013 is going to be a 5 For Friday. 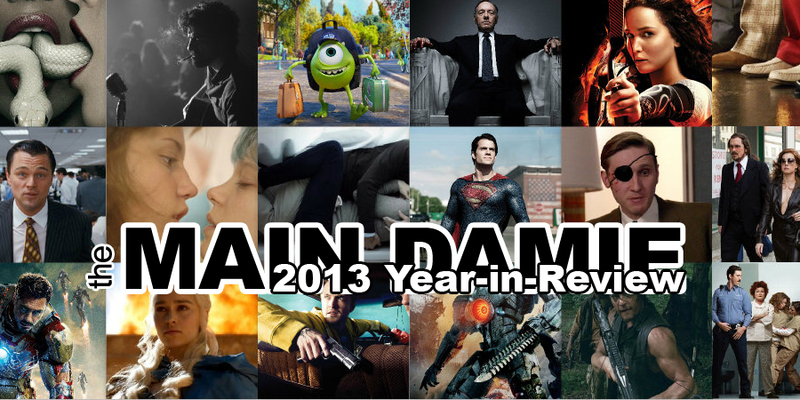 We’ve already gone at great length to cover some of these things, but I felt it was important to have a list of the Top 5 TV Episodes of 2013. “A New Start” was definitely the episode that Arrested Development’s fourth season gained its footing; it’s hard not to have a great episode when it features Tobias and his hapless ways, but the G.O.B.-centric “Colony Collapse” may have been the best-structured, episode of the season. What makes this episode stand out to me is the “roofie cycle” that G.O.B. gets in which ends in a Mexican hospital with stage 4 syphilis. It also has a great callback to the “Bees?” joke from a previous episode during the original run. 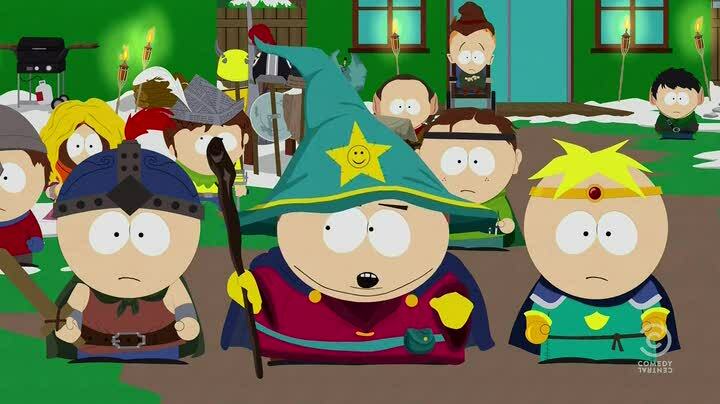 Kudos to Trey Parker and Matt Stone for making South Park relevant after all these years. Ever so often, we are treated to these epic episode arcs (Imaginationland) and they are usually features the show’s best efforts. South Park seems to be as smart as any satire program there is; in terms of a voice that perfectly skews social norms, they are as good as anything Jon Stewart or Stephen Colbert has done in their run. The Black Friday trilogy perfectly encapsulates the ridiculousness of the Black Friday tradition, set against the backdrop of one of the most elaborate Game of Thrones parodies out there. From alliances made during walks through the garden to a weiner-centric rendition of the theme song, everything is topped by the final set piece: a fake wedding at a Red Robin. You can see where that is going. For the best episode of Orange is the New Black, it came down to this episode and “Tall Men With Feelings”. 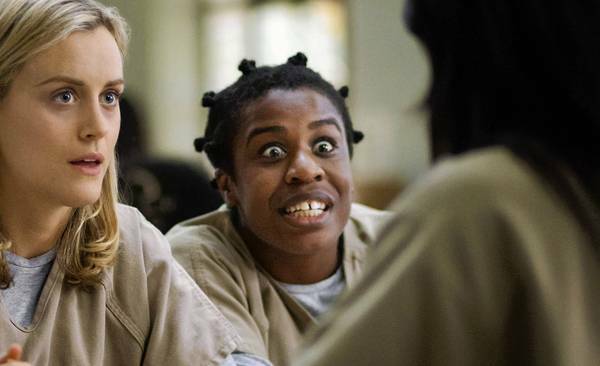 I chose this one because this is the first episode that we really get a sense of the character known as Crazy Eyes. These two episodes are almost a Part 1 and 2, as “Tall Men With Feelings” circle back to that nickname and contains a heartbreaking moment when Crazy Eyes realizes what everyone thinks of her. This episode, though, features Crazy Eyes’ attempt to court Chapman, in her maniacally adorable own way, which includes taking a piss outside her bunk. Ahhh, romance. I feel like I’m repeating myself at this point with The Red Wedding. 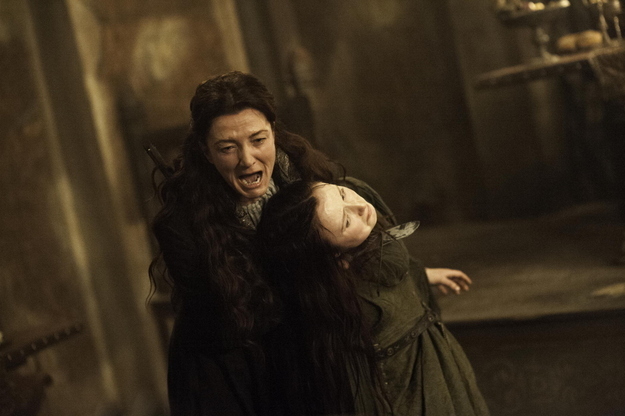 If you haven’t gotten it quite yet, “Rains of Castamere” was one of the most upsetting moments in my television-watching history. I was genuinely shocked, genuinely upset about the fallout of one of the worst weddings ever to take place. Lord Frey doesn’t exactly know how to show his guests much hospitality; assuring that all your guests leave unscathed is usually Rule #1 for throwing a party, wedding or otherwise. But when petty squabbles about broken promises rear their ugly head, Lord Frey saw his daughter’s wedding as his own personal lane on the George Washington Bridge. 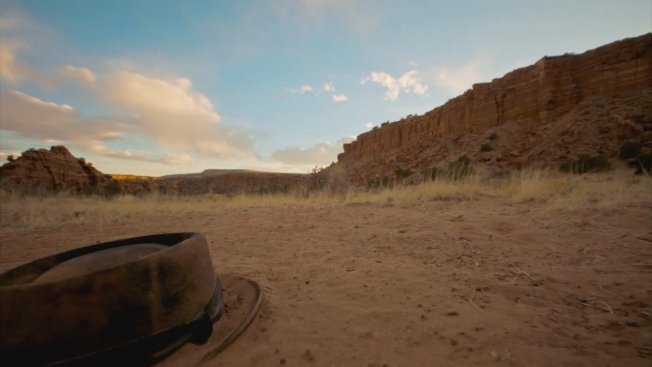 I’m not going to say that the opinion that “Ozymandias” may be the greatest hour of television, but it cannot be stated enough. The episode effectively created a trilogy out of the last three episodes of the show; there was no coming back from where it left off. Hank’s death, the fight with Skyler, Walt Jr. finding everything out, what didn’t this episode have? It was the episode where everything finally caught up with Walt; he saw how much of a monster he truly became and he knew that it nothing could be undone. I’ll leave this one short. Read my review here to get a full breakdown of the episode.